In this first episode, we talk about The New Energy Industry as a whole and touch on some of the topics we plan to explore in this series. 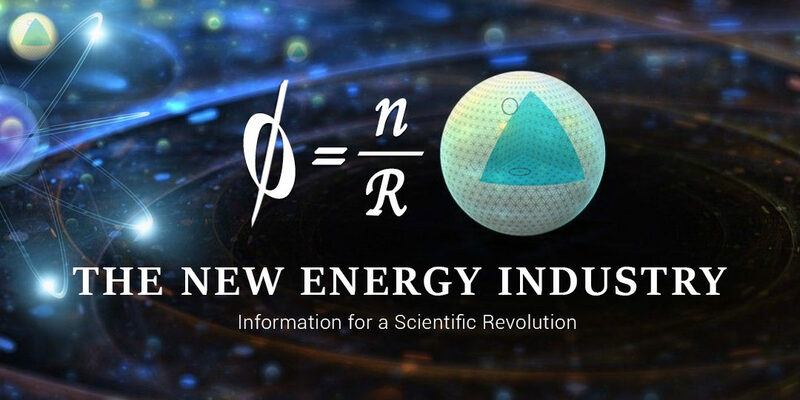 These include the personal and collective evolution of humanity, the future of space exploration, some of the new developments in physics, and other aspects of the scientific revolution that is currently underway! Thank you, Founders, for supporting this project. Without you, this wouldn’t be possible. 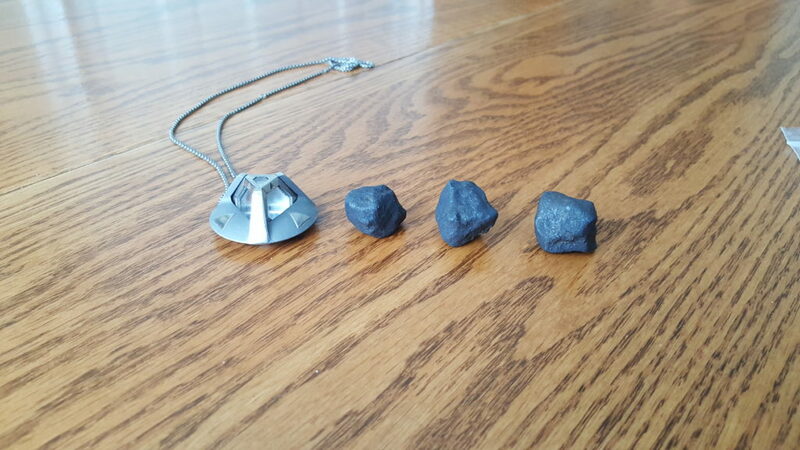 – How does one find 3-meteorites with their bare eyeballs? – The Importance of Sustainability. We love the planet. – History of Science and Fun Thing and jokes. – #DearMoon, Landing rockets, the most impressive thing! – Electric cars with autopilot and artificial intelligence, the future is here! – Quantum physics and the “magical” realm we live in. – Gravity, and the next generation of spaceship technology. – Fake News! What are you talking about?!? – The importance of science, and faith, if you will. The views, thoughts, and opinions expressed in this podcast belong solely to the hosts and guest speakers and are not necessarily representative of the views, thoughts, and opinions held by our sponsors.